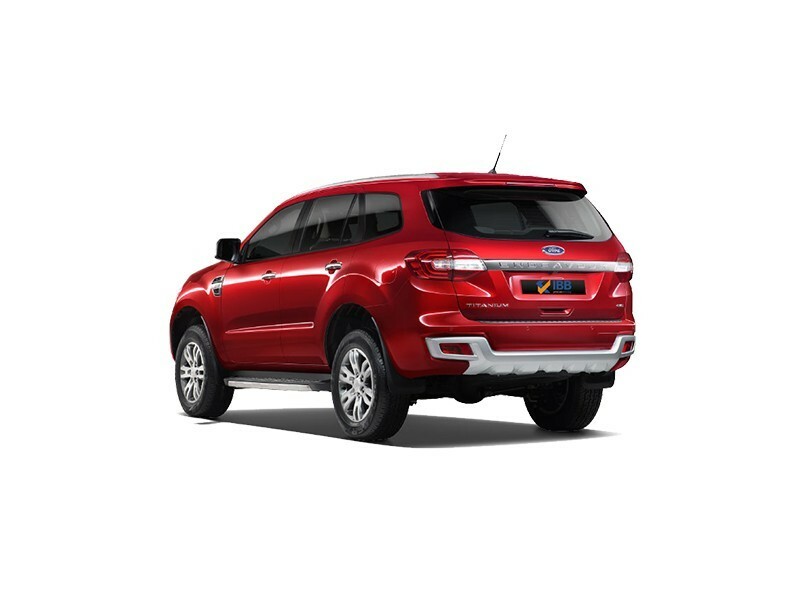 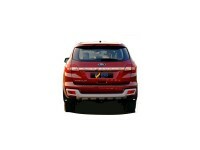 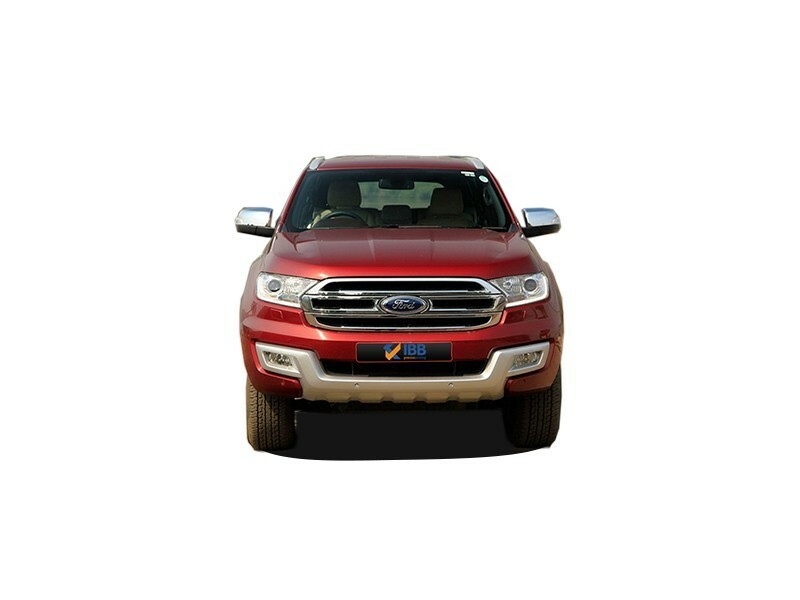 Ford Endeavour first debuted in India way back in 2003, then, globally, known as the Ford Everest, excepting in India. 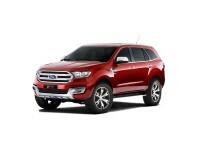 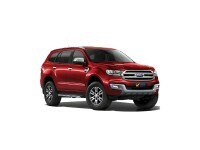 Ford started the premium SUV segment trend and has been a best-seller for Ford in India. 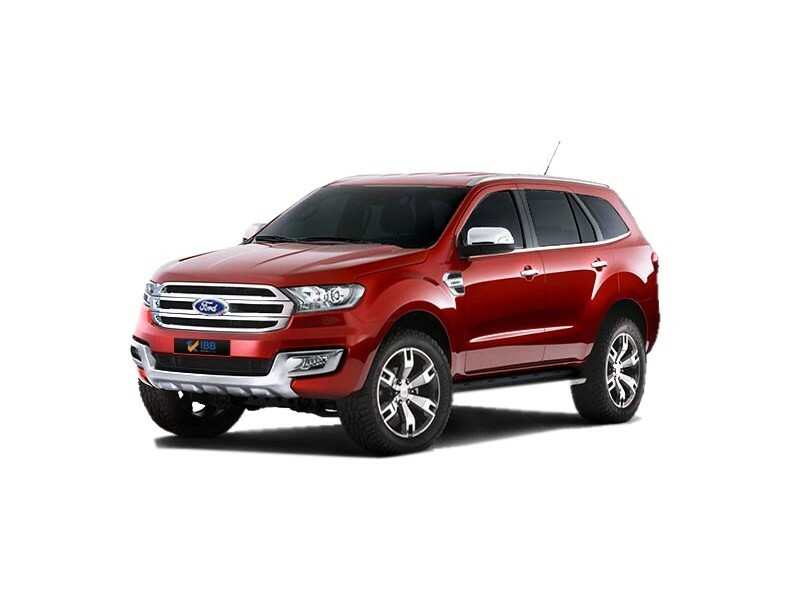 The Endeavour kept up with changing times with timely makeovers and the latest, 2016 Endeavour comes with newer features, greater styling, and two potent engines to choose from. 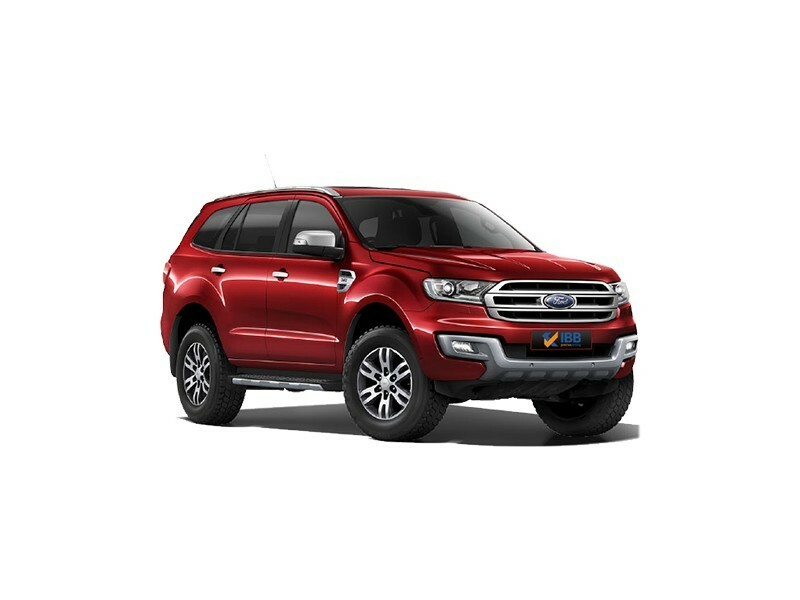 The new Ford lives up to the Ford tagline, ‘Built Ford Tough’, and is definitely a positive makeover, in terms of chassis, tech, powertrains and styling. 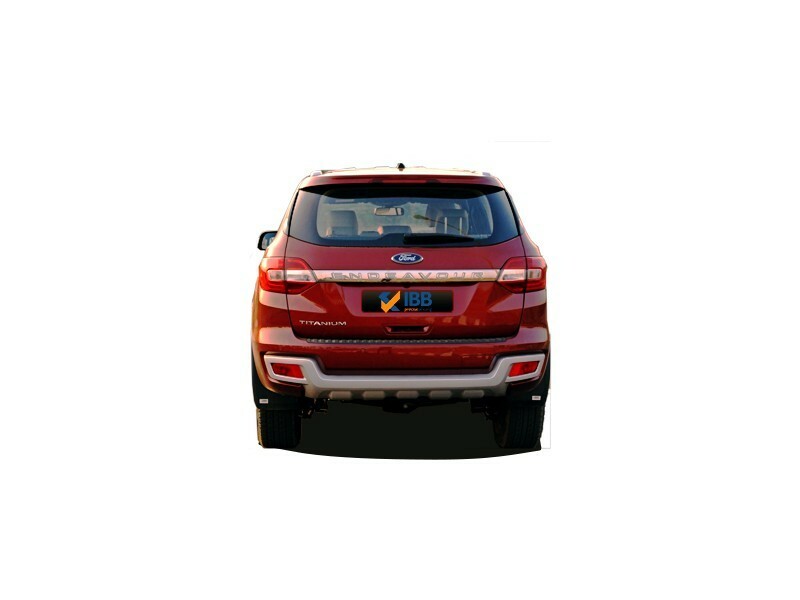 An incorruptible SUV, and an off-roader to the hilt, it was one of the first SUVs to hit the Indian market held on to its envious position then and now too.